This special club pack will allow you to build your collection quickly and decorate with more possibilities. Shatterproof ornaments combine the beauty and luster of real glass with the unbreakable practicality of plastic. 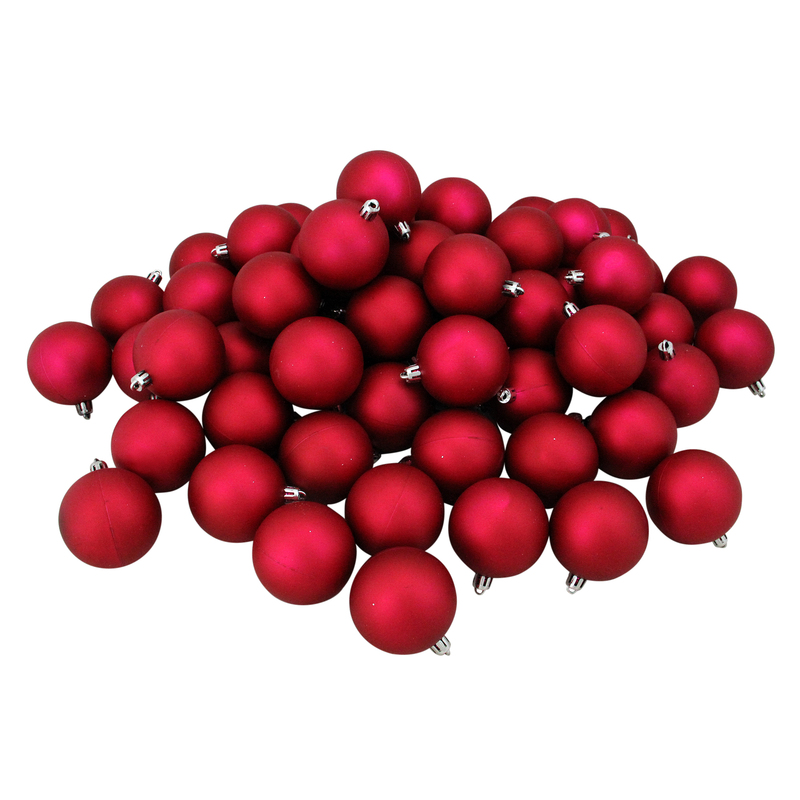 These fun pink ornaments would be perfect for a holiday centerpiece, a wedding or of course for your Christmas tree!